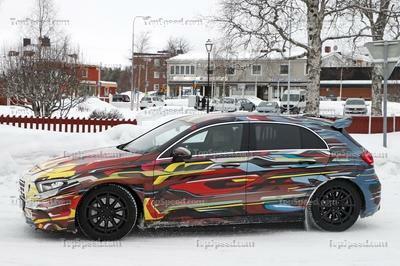 Mercedes will inject some practicality into its all-new second-gen CLA with the load-lugging CLA shooting brake model. 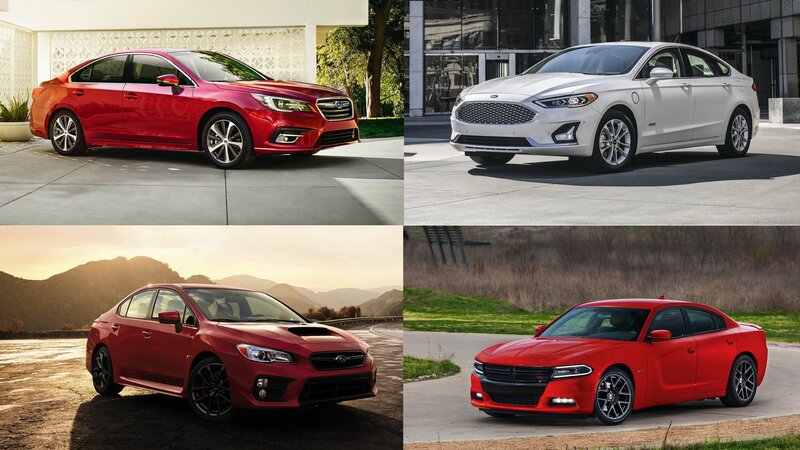 It’s not difficult to see that, with its tapered, swooping shape, it won’t be the most cavernous wagon on the market, but it will certainly offer more space inside than the sedan. It may also appeal to wagon and SUV fans that would otherwise have completely ignored the model. However, this is not merely a rehash of the initial CLA estate’s formula, since this new one has quite a different shape to it. The front it inherited from the new CLA sedan, but the rear end looks quite different compared to that of the previous CLA wagon – it’s even sleeker and has a more steeply raked fastback-like rear screen. Realistically few will buy the CLA wagon for its practicality, and most will just want one because it’s a cool, stylish wagon that drives well. 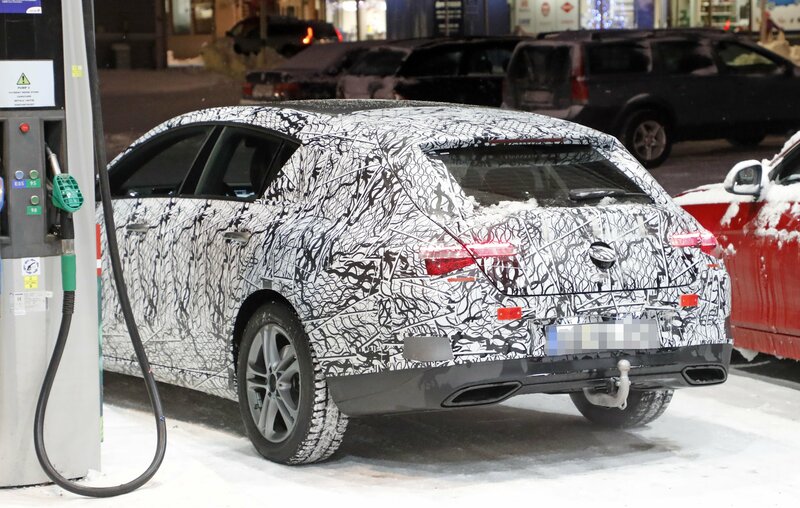 Plus it carries the ultra-desirable Mercedes badge. It’s a head-turner too, as with any CLA (even the older one), it draws quite a lot of looks since it’s quite an unusual shape and quite nice to look at too. 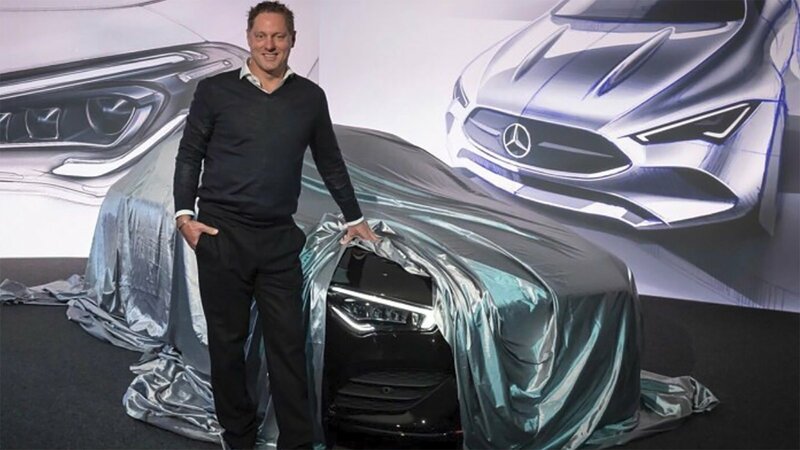 After a rather cheesy debut of the new 2020 Mercedes CLA at the CES in Las Vegas that included a cringy discussion between a talking EQ C and a talking CLA, we finally got an opportunity to see the complete car. 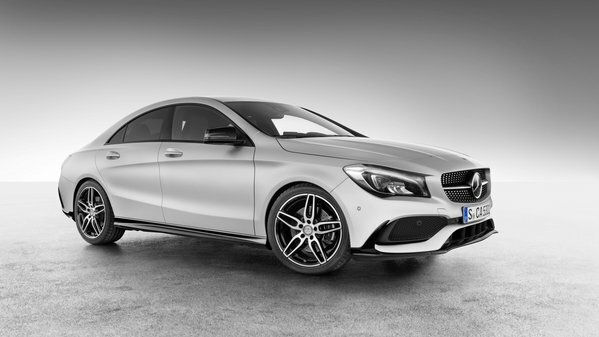 It is a big deal for Mercedes-Benz who managed to sell 750,000 units of the CLA since its introduction in 2013. 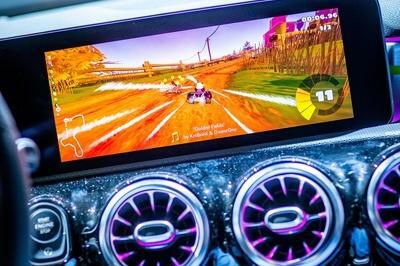 With its debut at the 2019 CES, the 2020 Mercedes-Benz CLA displayed the latest electric technology and a very convincing voice interface. 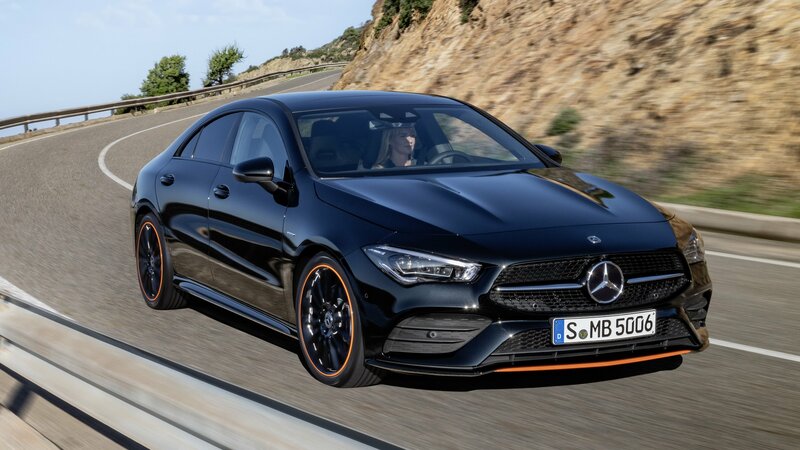 Regardless of the fact that we haven’t seen any major drivetrain changes or any other dramatic improvements over the first generation car, the 2020 Mercedes-Benz CLA did bring a few cool tech leaps you have to know about. A lot of people love the Mercedes-AMG CLA45. At the same time, a lot of other people don’t like it (hate’s a strong word, isn’t it?). Whichever side of the fence you’re on, there’s no denying that the AMG CLA45 is a car that’s ripe for an aftermarket program. Schmidt Revolution isn’t the biggest tuning name in the business, but it has developed a few humdingers over the years. Safe to say, the tuner knows what it’s doing, and that’s all coming to play with its new program for the AMG CLA45 that’s highlighted by an engine upgrade that gives the sedan a stout 400 horsepower. The program as a whole is simple yet refined. That’s a good mix for a car that suffers from its own identity crisis, albeit through no fault of its own. 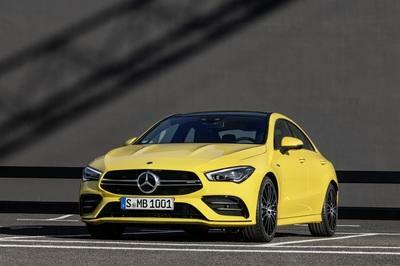 Schmidt smartly went against overdoing the modifications in lieu of a more purposeful upgrade that gave the AMG CLA45 a consistent look to go with improved performance credentials. The kit isn’t going to set any speed records, but with the changes in place, it helps turn the AMG CLA45 become the kind of high-performance sedan that can live up to its AMG name. 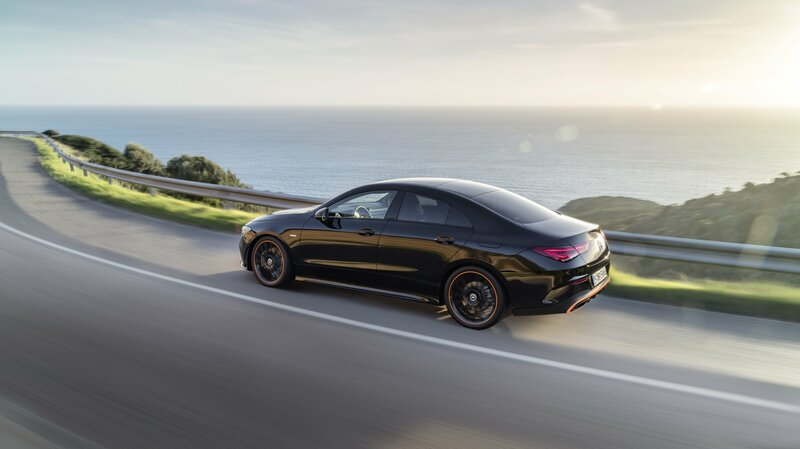 The Mercedes CLA is only a few years old, having debuted at the Detroit Auto Show back in 2013, but Mercedes found it only right to give the car a facelift for the 2017 model year. 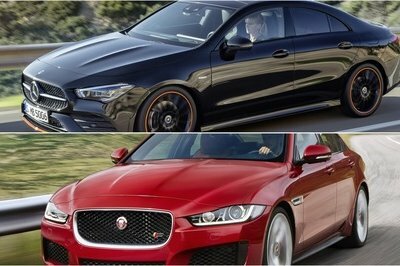 With that facelift came some updated styling that includes new front and rear fascias, new wheels, a new paint finish, and some new interior trim pieces. 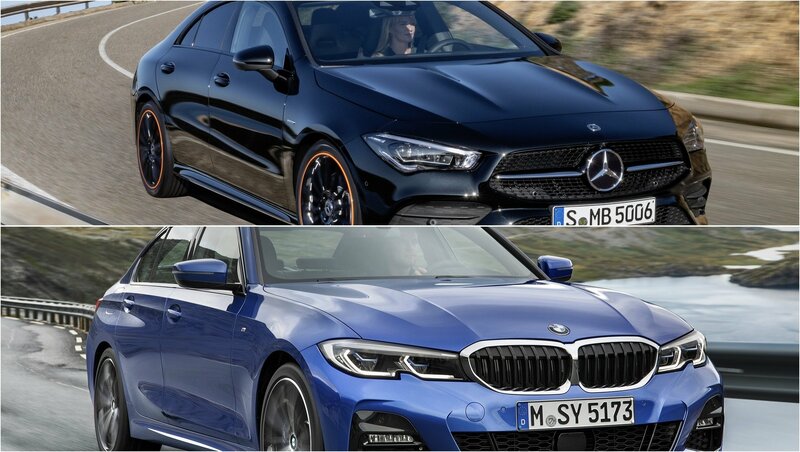 Of course, the car was updated to match Mercedes’ current design language, but we knew it would only be a matter of time before the German brand would start dropping new items into the accessories bin for the CLA. 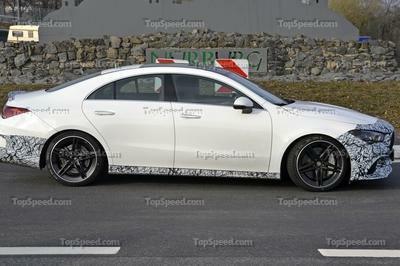 And, it has already started, with the new accessories being showcased on the car you see here – a Mercedes CLA with AMG Accessories. 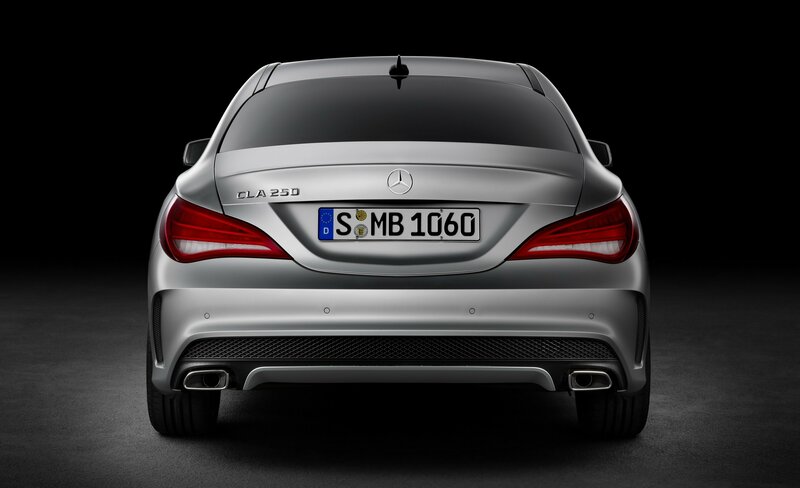 The accessories are available for the CLA 250 Sport and any CLA model that sports the AMG logo. For now, there isn’t a whole lot to talk about, but the car can now be equipped with what some might refer to as a body kit, some side stripes, and a new set of wheel hub covers that are actually pretty darn cool. While none of these accessories will make the little car any faster, they do increase the curb appeal and give it a sportier appearance – even if the new kit isn’t what you would consider extreme. 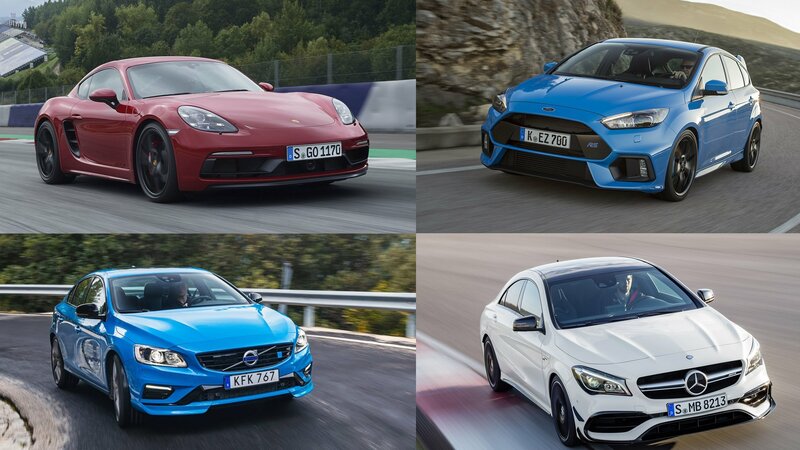 So, let’s take a look at the new accessories and what they mean for the CLA. 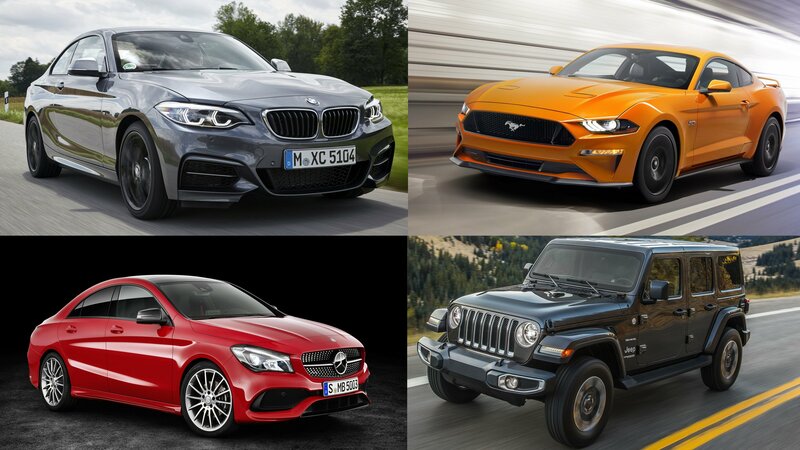 If you’re thinking about getting your hands on a refreshed model, you’ll certainly want to consider the accessories if you intend to stand out from the pack a little. 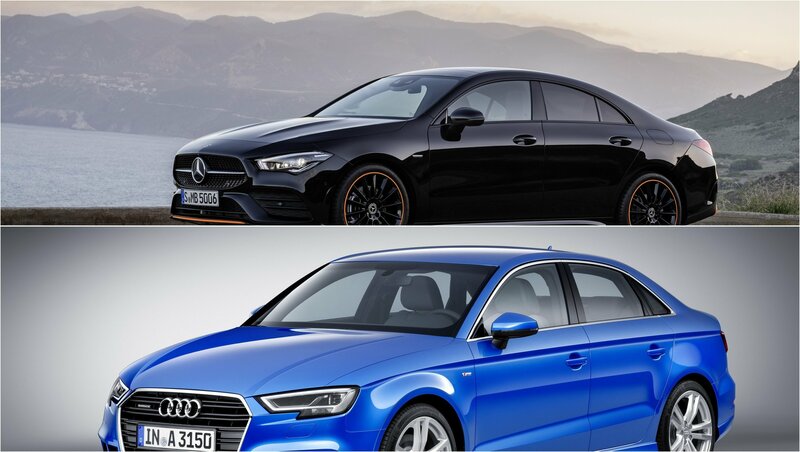 Continue reading to learn more about the Mercedes CLA With AMG Accessories.